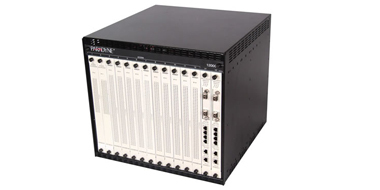 Zhone Technologies, Inc. is a global leader in all IP multi-service access solutions, serving more than 750 of the world's most innovative network operators. 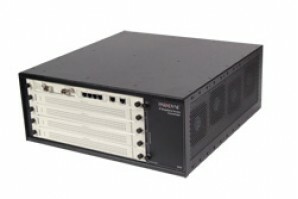 The IP Zhone is the only solution that enables service providers to build the network of the future…today, supporting end-to-end Voice, Data, Entertainment Social Media, Business, Mobile Backhaul and Mobility service. 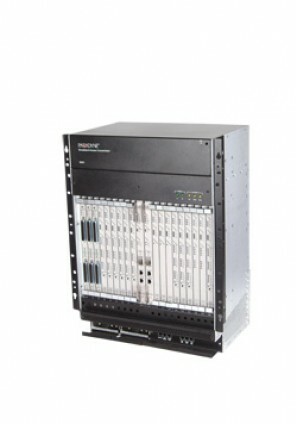 Zhone is committed to building the fastest and highest quality All IP Multi-Service solution for its customers. 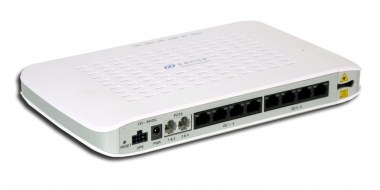 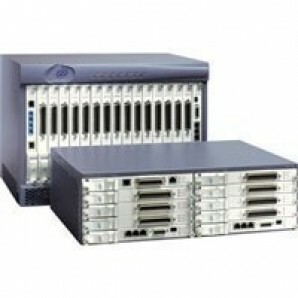 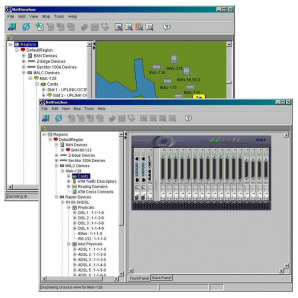 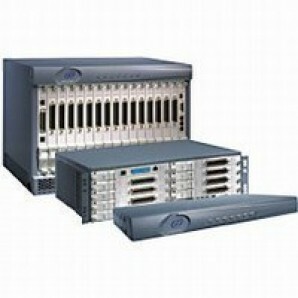 Extended-rate SHDSL EFM (2Base-TL) Ethernet Access Device, with 4 or 8 SHDSL WAN interfaces and 4 Ethernet LAN interfaces.